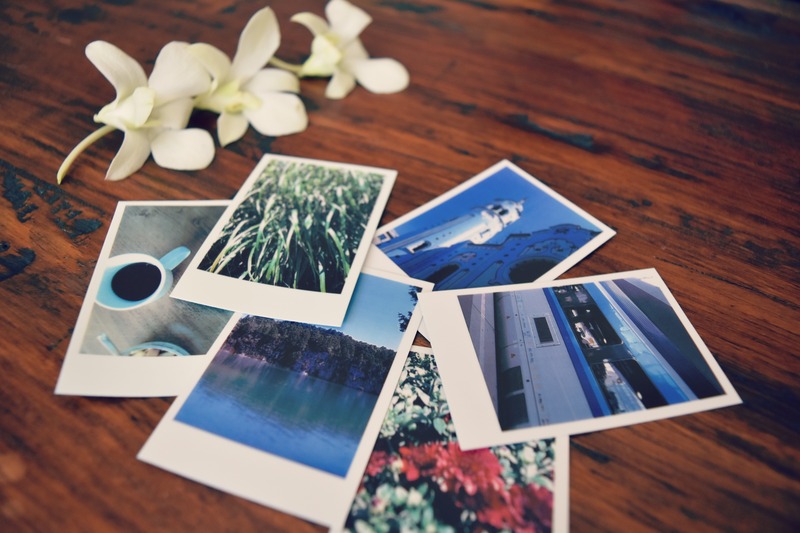 Travel is the best thing in life; but the second best thing is reliving those memories through photos. Each year I look forward to spending my summer months exploring a new destination, and this year was no exception. 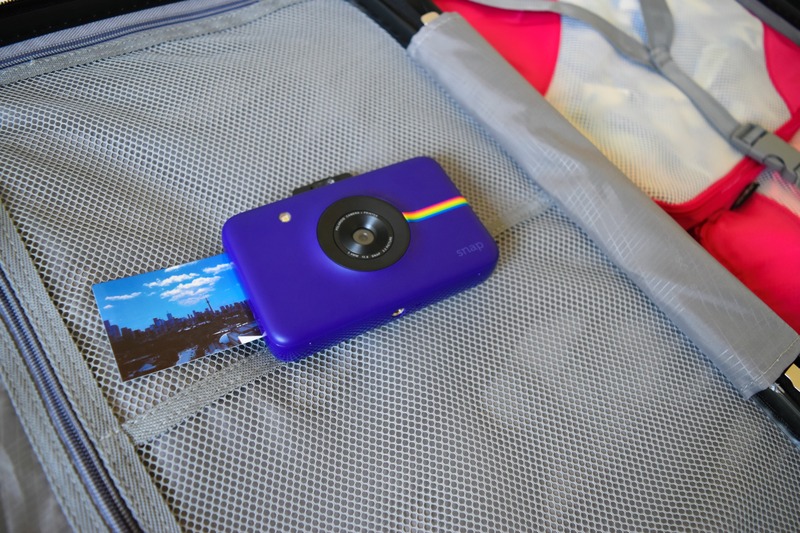 For me, summer 2016 was all about new adventures… so I packed my suitcase and set off to explore parts of Canada and Europe with a Polaroid Snap instant digital camera in hand! My summer travels started in my home country - Canada. After spending two years living abroad, I was excited to spend some time back in Canada! I spent the first few weeks of summer on a tour through Southwestern Ontario: Toronto, Niagara Falls, Stratford, Rockwood, Hamilton, and Elora. 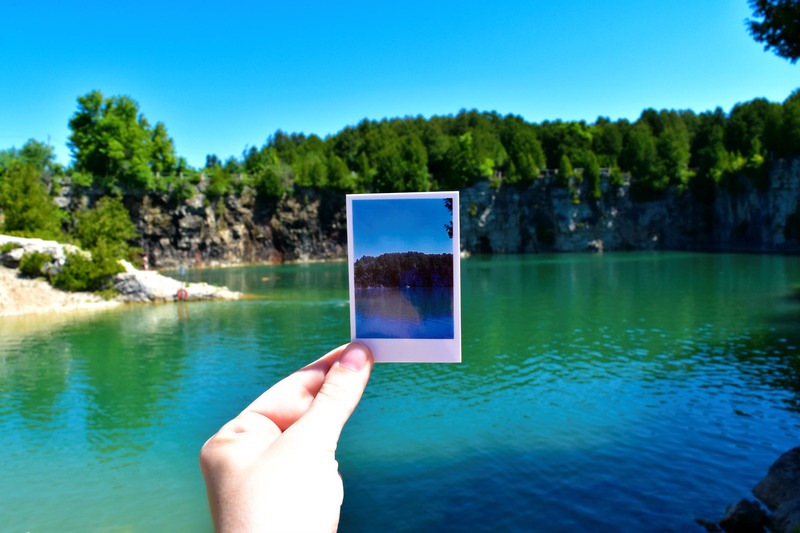 I spent my days chasing waterfalls in Hamilton and swimming in the Elora Quarry. By night, I was sipping cocktails at rooftop bars in Toronto and relaxing at boutique hotels in Niagara. Sometimes, the most amazing destinations are right in your own backyard! 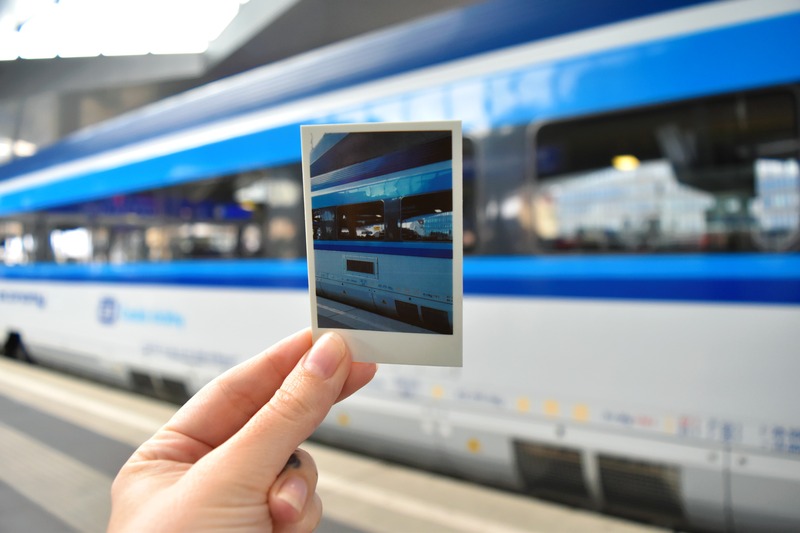 If you step away from your day-to-day life and view your home the way a foreign traveller would, you’d be surprised at the beautiful places and fun activities you will find. When July rolled around, it was time to hop on a flight to Europe! I had a busy itinerary that took me to six new cities, and four old favorites. I drank beer in Amsterdam, I got engaged in Prague (yayyy! 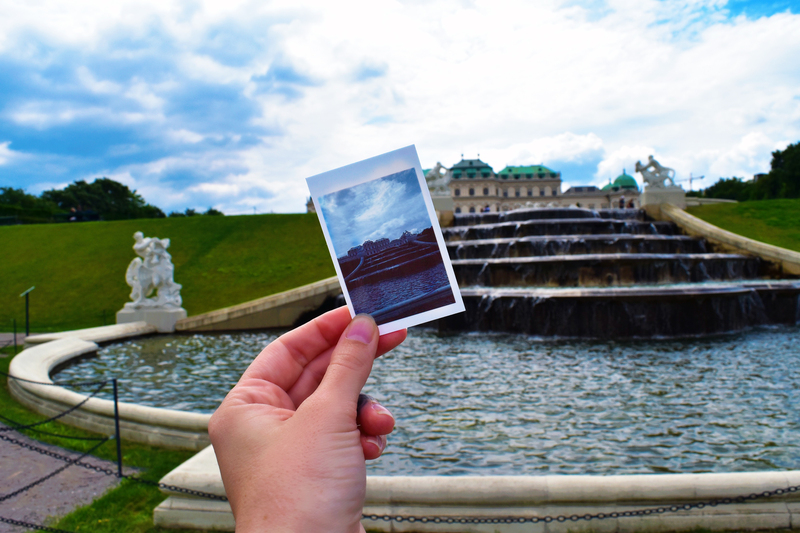 ), and I visited palaces in Vienna. 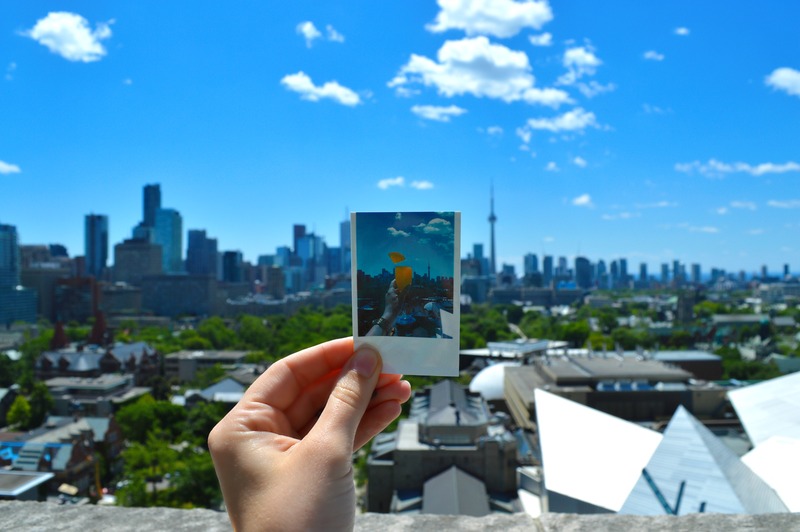 With my Polaroid Snap I captured epic shots of each city to bring home as souvenirs. 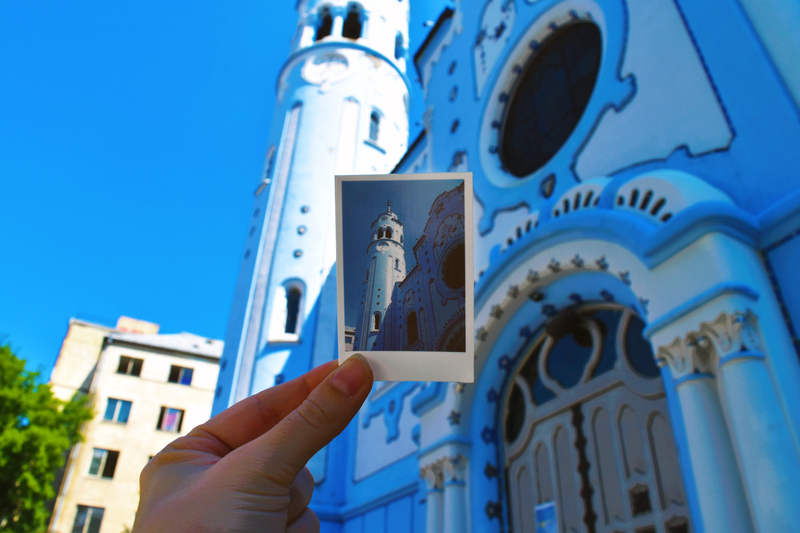 My journey took me further east where I visited The Blue Church in Bratislava, Slovakia, spent time with family in Timisoara, Romania, and visited the most amazing castle in Transylvania, Romainia. I finished off my summer adventure with a whirlwind shopping trip in Milan, a tapas tour of my old home – Barcelona, and an entire week spent with friends in Ibiza. 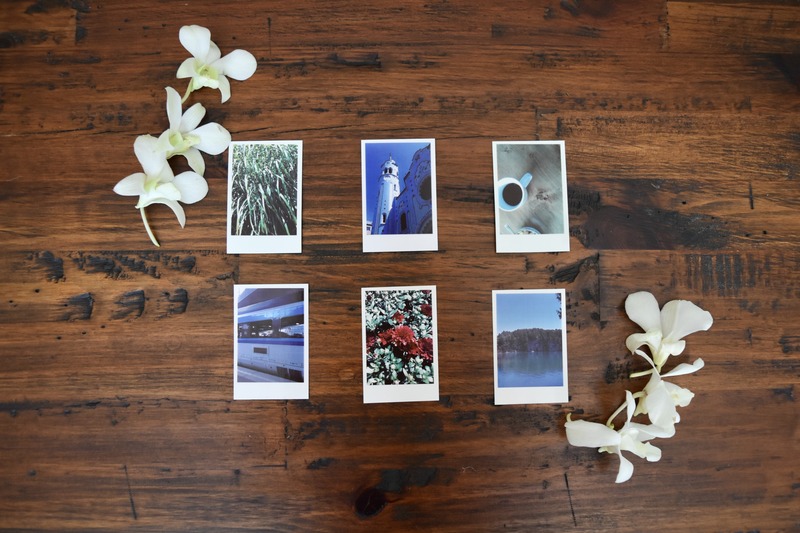 It’s safe to say this was my favorite trip to Europe, which is why I’m stoked I brought my Polaroid Snap along for the ride to document the whole thing!